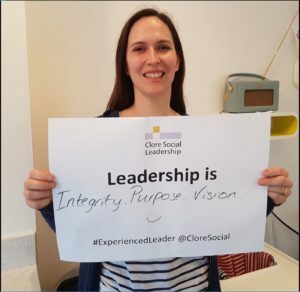 This week brings more good news for us at LKMco: our Deputy Director, Anna Trethewey, has been selected to participate in Clore’s Social Leadership Experienced Leader programme. This comes just a week after we announced that our two Senior Associates, Eleanor Bernardes and Will Millard, are taking part in Clore’s Emerging Leader Youth Programme. Anna will join nearly 50 other leaders in the social sector, all working together to tackle some of the biggest issues facing society today. 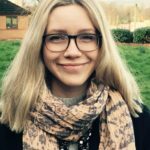 Part of the programme will also involve a secondment in another organisation and opportunities to share learning with others in the sector, so if you’re interested in CPD and leadership development, keep your eyes peeled for blogs and podcasts coming from the Anna, Eleanor and Will on how they are developing as their programmes progress. If you’re interested in hearing more about the journey our team members are on, you can sign up to our newsletter here and our podcast here. We wish Anna, Will and Eleanor the best of luck!